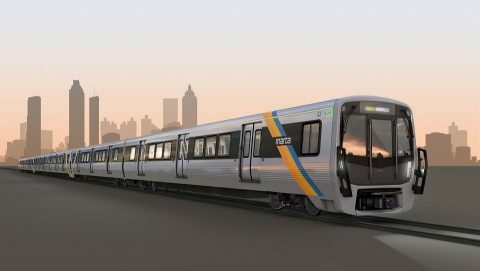 The Metropolitan Atlanta Rapid Transit Authority (MARTA) has chosen Stadler as a supplier of new rolling stock for its heavy rail service. 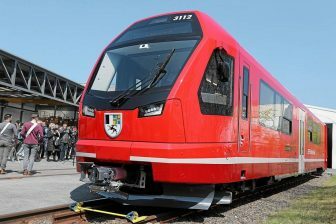 The Swiss company will deliver 127 METRO trains. The supply can be extended with 50 optional units. The deal is estimated at over 600 million Dollars or more than 534 million Euros. It will be the largest contract for Stadler in the USA as well as in the company’s history. MARTA will use the ordered trains on the Red, Gold, Blue, and Green Lines of the heavy rail service. Two of the routes connect the city with Hartsfield-Jackson Atlanta International Airport, the busiest in the world. The new METRO vehicles will enter service starting 2023. “The first order of METRO trains for the US marks another milestone in the company’s history”, said Martin Ritter, CEO of Stadler US. 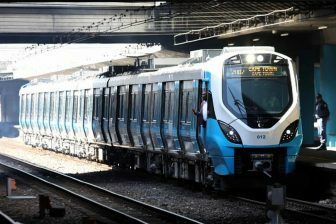 Each 45.7-metre METRO trainset will have 128 seats with charging stations and spacious standing area with wide aisles. The vehicles, powered with 750-volt direct voltage by a third rail, will speed up to 113 kilometres per hour. The train interior will be equipped with additional LED lights above the doors. The units will be convenient for passengers with reduced mobility. In addition, the trains will have generous luggage racks. 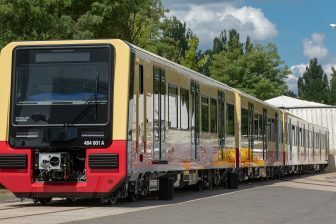 Stadler will assemble the METRO vehicles for Atlanta at the new plant in Salt Lake City, Utah. According to the agreement, the Swiss manufacturer should provide at least 60 per cent of the project’s value in the United States. Currently, Stadler is implementing several METRO projects to go into service in Minsk, Barcelona, Berlin, Glasgow, Liverpool and other cities.